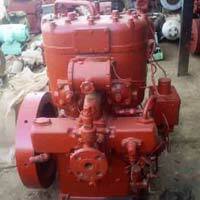 We are a well-knownÂ Exporter and Supplier of Marine Compressors. 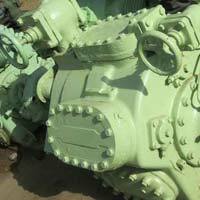 We make available huge assortment of Marine Air Compressors and Marine Refrigeration Compressors. 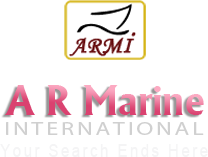 We make available a number of Marine Compressors that are in accordance with the highest quality standards with great perfection, these feature packed Marine Compressors are highly acclaimed for serving varied industrial and Marine purposes. Owing to their robust construction by branded producers, the Marine Compressors that we provide are very durable and best of the quality.